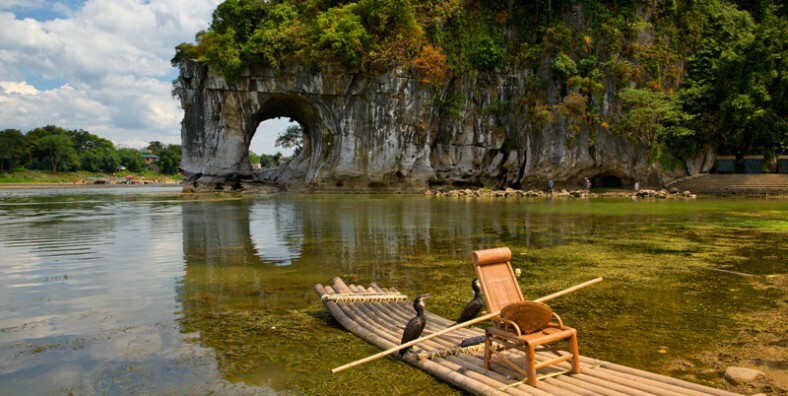 During the tour, you will be escorted to have a one-day Guangzhou city tour and then transferred to Guilin taking a Li River cruise and exploring the countrylife of Yangsuo. Visit the highlights of Guangzhou city. Cruise the Li River and enjoy the spectacular landscapes along the way. Upon your arrival, met by tour guide and escorted to your hotel. Then explore this city on your own. Today start the Guangzhou city tour. We will visit Liurong Temple, Yuexiu Park, Chen Clan Academy and Shangxiajiu Pedestrian Street nearby. End today’s tour with 60 minutes’ Pearl River Night Cruise. Enjoy the twinkling night of Guangzhou and savor the buffet dinner served on the cruise ship. Take 3-hour high-speed train to Guilin. Upon arrival, met by local tour guide and transferred to the hotel for a short rest. 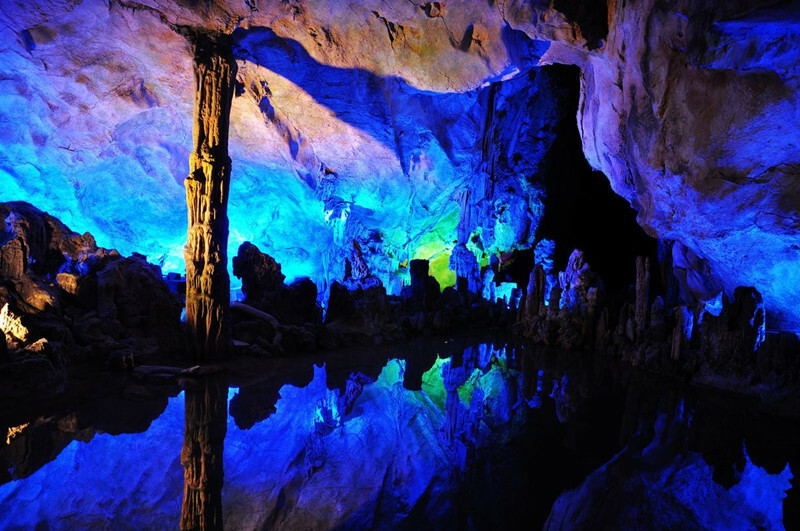 Then head to visit the Reed Flute Cave and Elephant Trunk Hill. The highlights in Guilin tour is Li River cruise, which usually refers to the most splendid part from Guilin to Yangshuo. 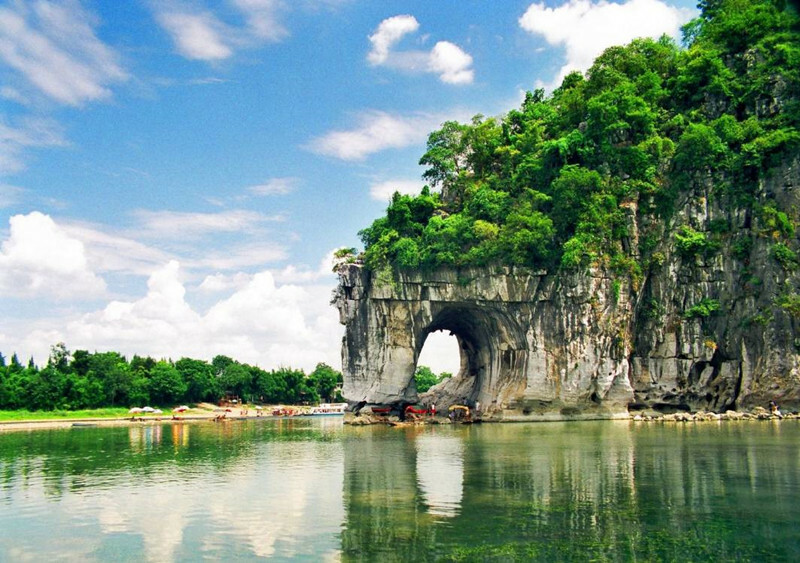 There are many famous spots that Li River boasts you will meet during the journey. Have a simple lunch on the cruise. After arrived Yangsuo, we will visit a local family in the countryside and then back to Guilin. Explore this city at leisure until being transferred to the airport to take your flight. Service ends.